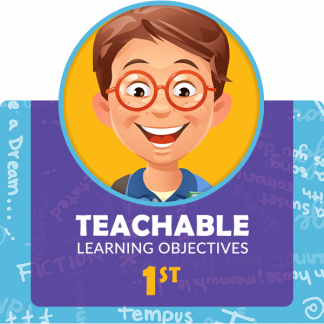 The first guides to provide 1,800 Learning Objectives for teaching Common Core Standards successfully. DataWORKS Educational Research has crafted Common Core Standards into 1,800 explicit, teachable Learning Objectives. 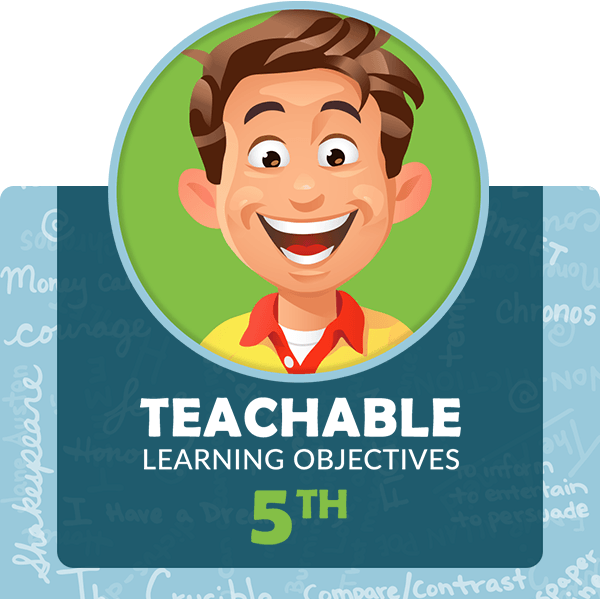 Now teachers can rapidly comprehend, internalize, and implement Fifth Grade Common Core Standards at a glance. 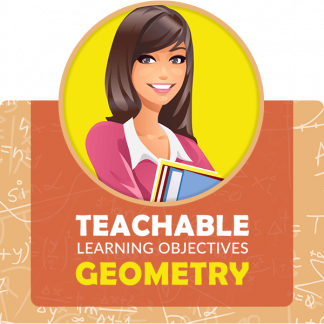 Each K-12 Math or ELA grade-level guide contains Learning Objective (s) for each Common Core Standard along with insightful Teaching Tips that offer support for lesson design. Tips include definitions of terms, connections to other standards, and examples that can be used for teaching. 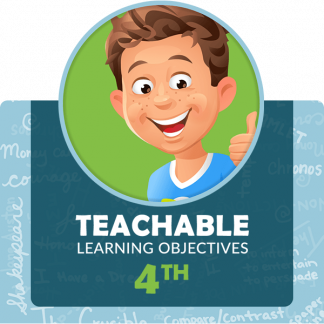 Exclusive Bonus: Each guide includes grade-level Common Core vocabulary lists (both Academic and Content vocabulary) that define key words students need to know to be successful. Now, teachers, schools, and districts using Common Core Learning Objectives & Essential Tools can be sure instruction is focused on what Common Core Standards require. Second edition guides contain some revised learning objectives and new symbols to indicate objectives where DataWORKS has lessons available for purchase. 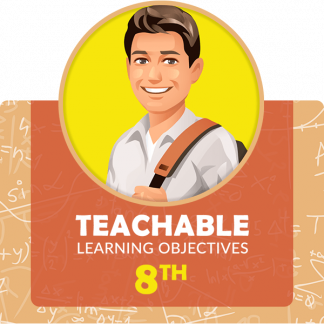 This guide contains 116 original Learning Objectives crafted for 86 Fifth Grade Common Core Standards. Also included: Teaching Tips, Academic and Content Vocabulary lists to support student success, Writing and Reading Checklists for teachers reviewing student work, and mini-posters to support instruction visually in classrooms. 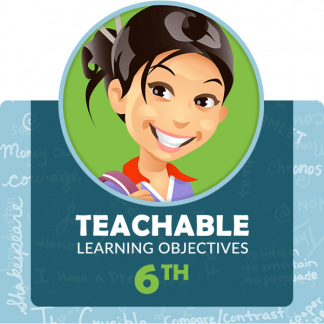 This e-Book guide provides teachable learning objectives alongside Fifth Grade CCSS for English Language Arts.